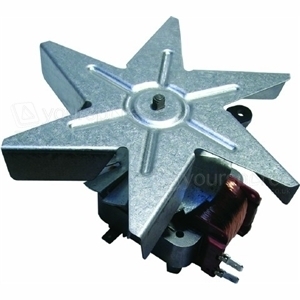 Choose a manufacturer to reveal the models that the part Circulating Fan Motor 220-240v 30w is suitable for. 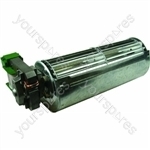 Search our range of Circulating Fan Motor 220-240v 30w C00081589 by Indesit models by entering your model number to perform a search. 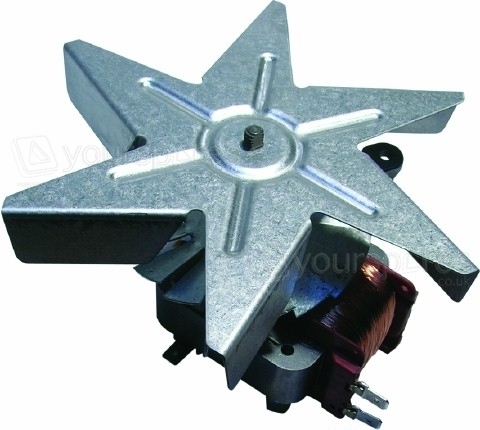 Write your own review of Circulating Fan Motor 220-240v 30w. Arrived on time and packed well. Took 10 mins to fit and the oven was ready to cook dinner. 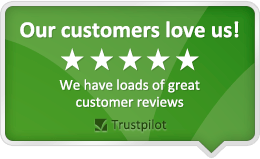 Would buy from again, 5 Star seller.